Scenes for his World War One drama 1917 will be shot at the city’s A-listed Govan Graving Docks. Planning permission to use the disused dockland was approved by Glasgow City Council today. Documents show the movie, to be directed by British Oscar winner Sam Mendes (American Beauty), will feature a film set which includes a bridge over a canal. The land is expected to be used for 10 weeks - from 22 April until 28 June - to set up, film on and dismantle the set. Filming is due to take four days, from 11 to 14 June. 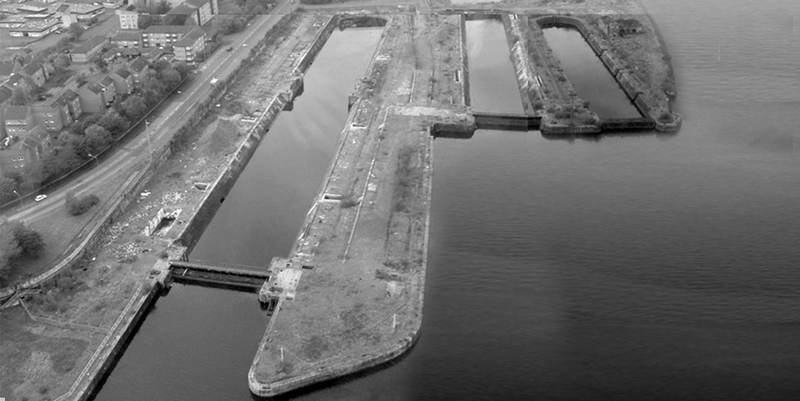 The dry docks were originally built for the Clyde Navigation Trust between 1869 to 1898 and were in use until 1988. Plans for the site’s redevelopment were rejected last year.